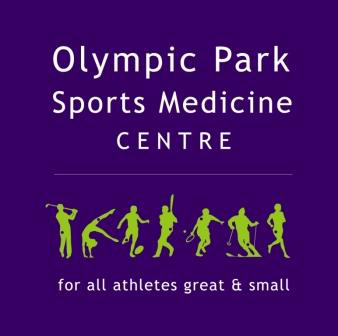 March 5 - The Olympic Park Sports Medicine Centre (OPSMC) in Melbourne has been officially inaugurated as Australia's first FIFA Medical Centre of Excellence. 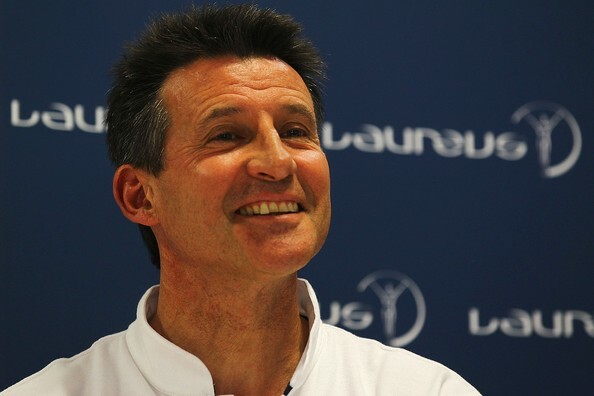 March 6 - London 2012 chairman Sebastian Coe has hailed the five British stars nominated for prizes that the prestigious 2013 Laureus World Sports Awards, which are due to take place in Rio de Janeiro next week. 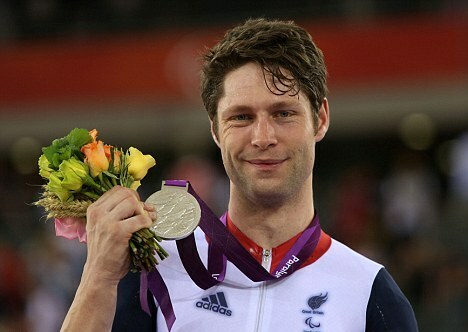 March 5 - London 2012 triple Paralympic silver medallist Jon-Allan Butterworth has today helped launch the 2013 Hero Ride here, which is looking to raise money for wounded British war veterans. 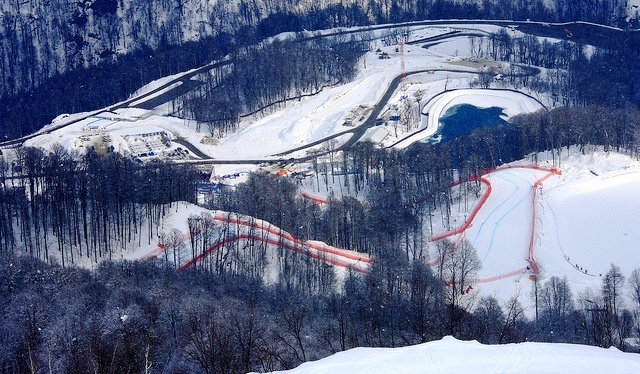 March 5 - Sochi's Rosa Khutor centre has been named to host the International Paralympic Committee (IPC) Alpine Skiing World Cup finals, with the events to take place at the 2014 Winter Olympic and Paralympic Games venue. 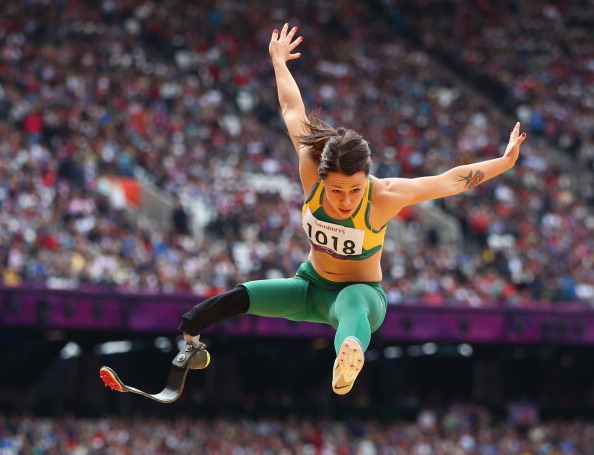 March 6 - London 2012 Paralympic gold medallist Kelly Cartwright has been named as the Victorian Sportsperson of the Year, alongside rower Kim Crow. 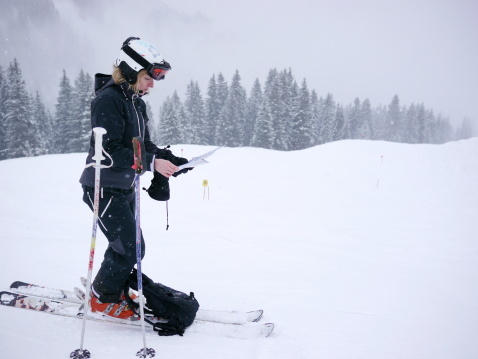 March 6 - Ski orienteering will open the International Military Sports Council (CISM) World Winter Games 2013 in Annecy in the French region of Rhône-Alpes later this month, with the biggest names in the sport vying for medals. 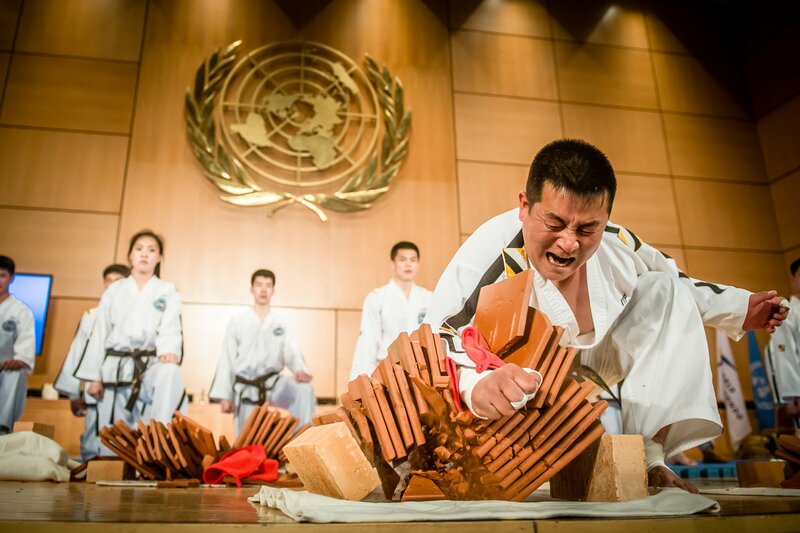 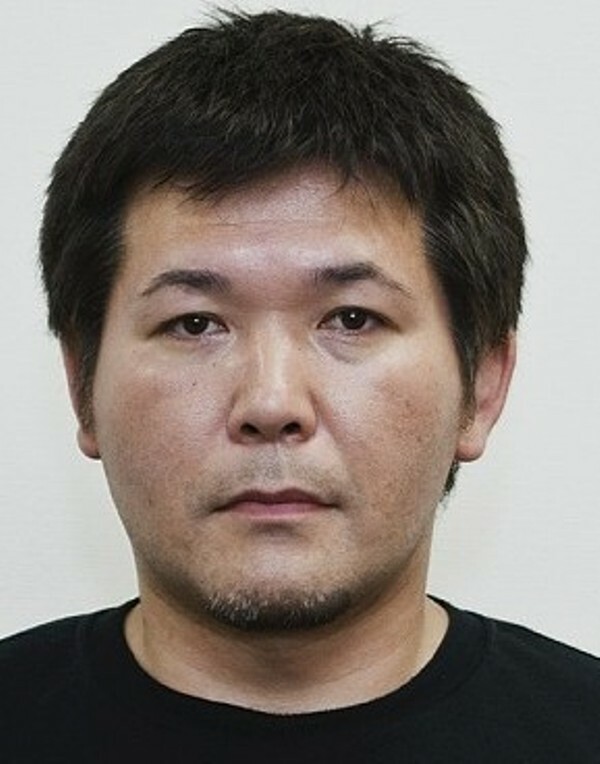 March 5 - Three more coaches implicated in the abuse controversy that has engulfed judo in Japan, and which has scandalised the country, have offered to resign, it has emerged. 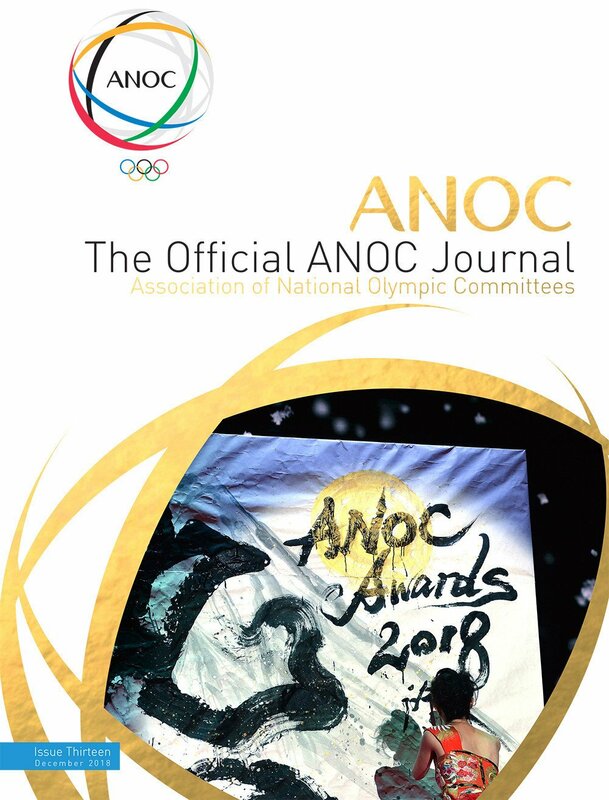 March 5 - Japanese companies would provide a major sponsorship boost if Tokyo are awarded the 2020 Olympics and Paralympics, Toyota chairman Fujio Cho promised today. 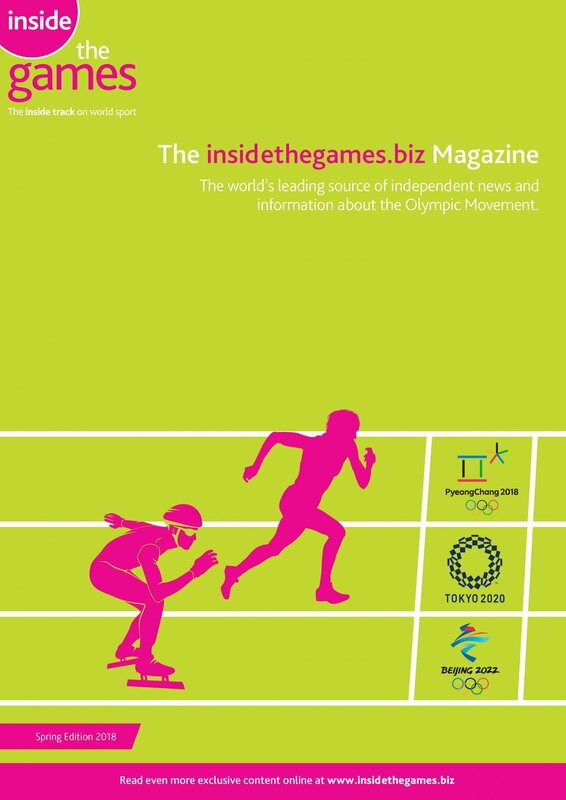 March 4 - Russia won two gold medals in the mixed and open team relay events today at the 2013 International Paralympic Committee (IPC) Nordic Skiing World Championships in Sollefteå. 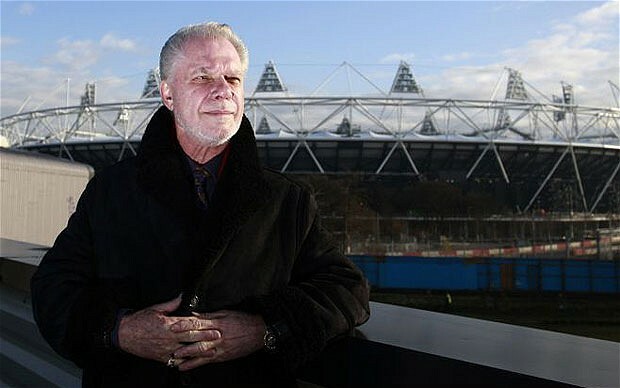 March 4 - West Ham United co-owner David Gold has claimed a deal for the Premier League club to move to the Olympic Stadium in Stratford could be agreed by March 16. 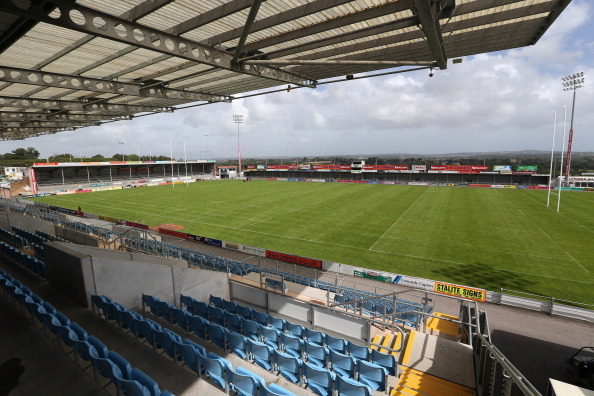 March 4- England Rugby 2015 have announced that Sandy Park, home of Aviva Premiership team Exeter Chiefs, has been added to the shortlist of venues for the 2015 World Cup, replacing Bristol City's Ashton Gate, which is set to be redeveloped. 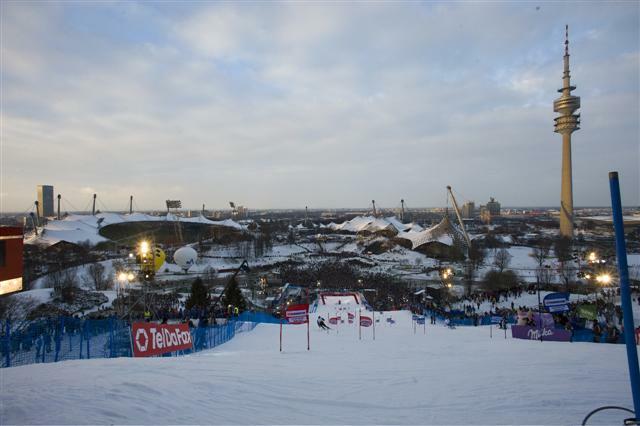 March 4 - The German Olympic Sports Federation (DOSB) has admitted there is now a strong possibility that Munich could bid to host the 2022 Winter Olympics and Paralympics after Switzerland rejected the chance to move for the Games. 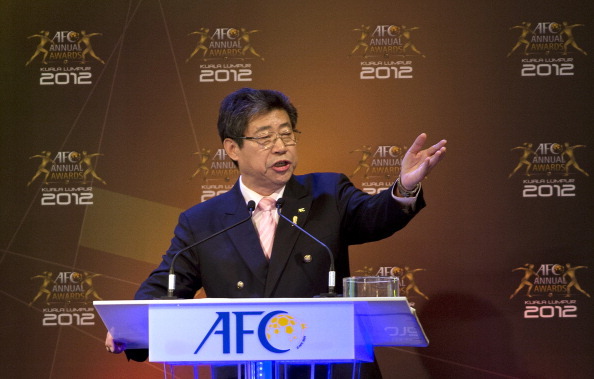 March 4 - Acting Asian Football Confederation (AFC) head Zhang Jilong has decided not to run for the permanent AFC Presidency, leaving four other candidates in the running to take over Mohammed Bin Hammam's former role. 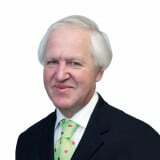 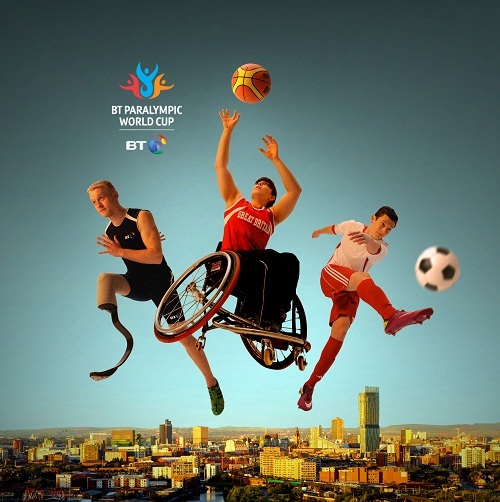 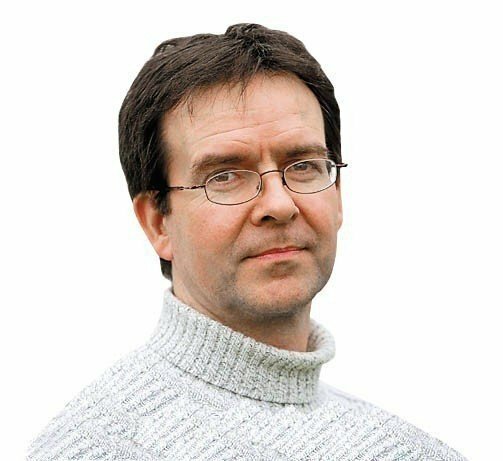 March 4 - British Paralympic Association (BPA) chief executive Tim Hollingsworth confirmed that the BT Paralympic World Cup will no longer exist but said that plans for a new disability multi-sport event are now in the pipeline. 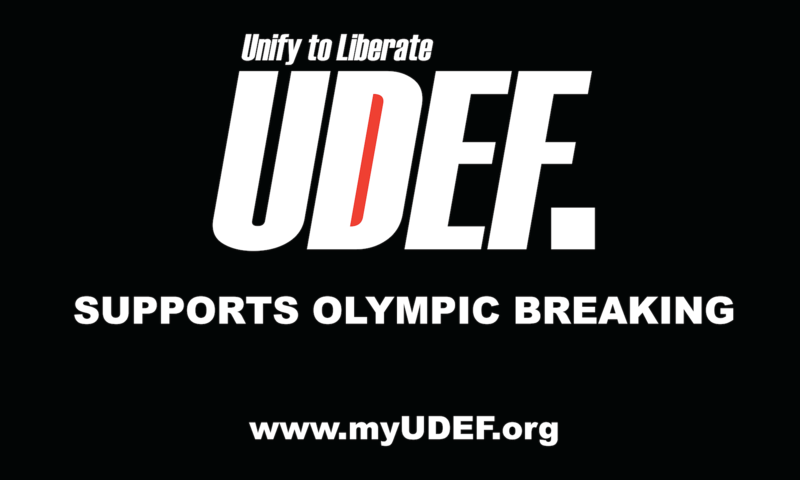 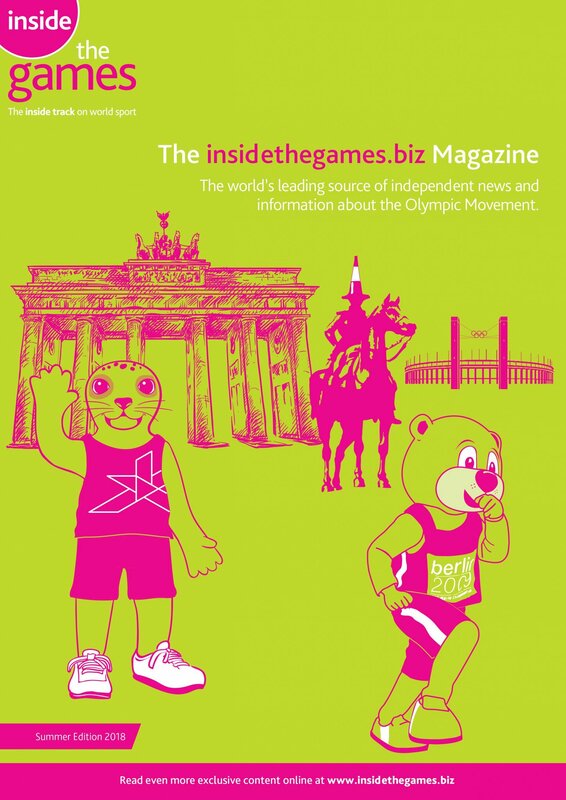 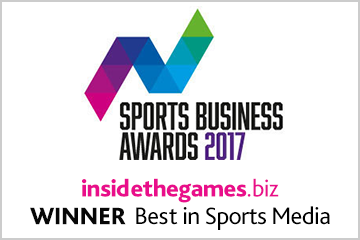 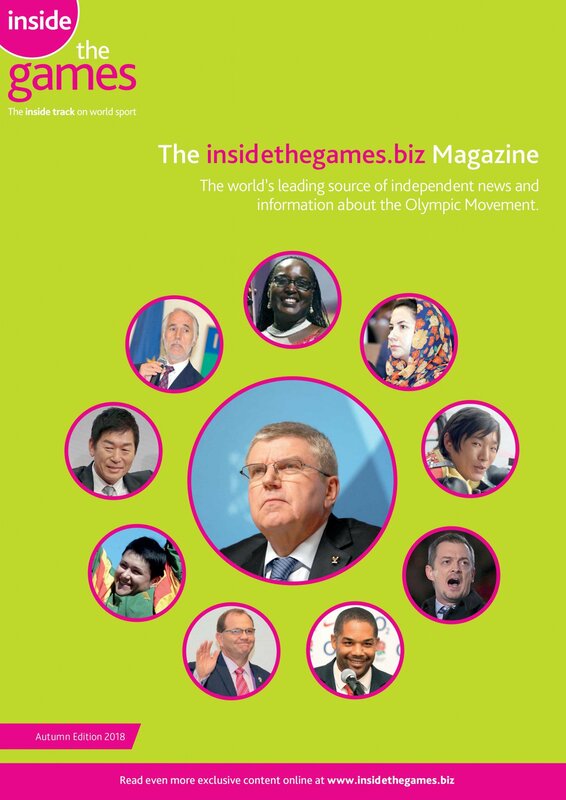 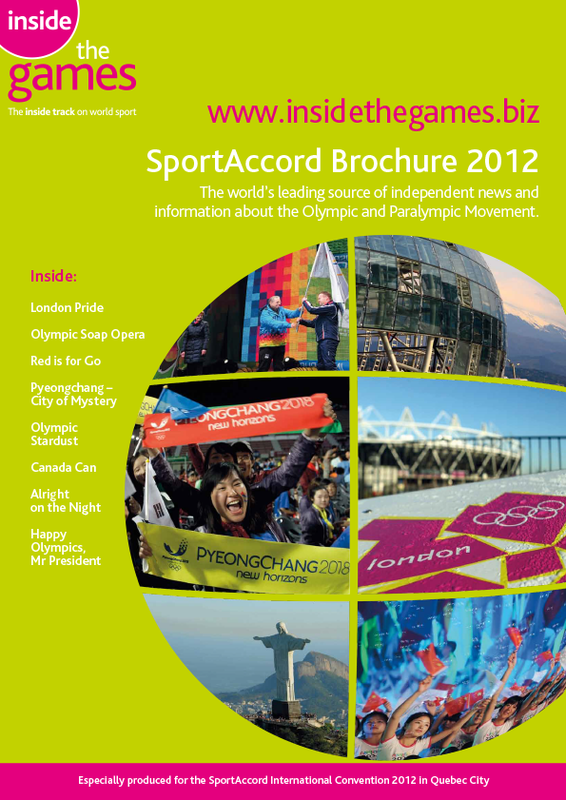 March 6 - An insidethegames product has been shortlisted for a prestigious United Kingdom media award.